At UXmentor.me to celebrate this year’s International Women’s Day we hosted three discussion topics with our community members that promoted the theme of Balance for Better. How might we change design workshops to be more inclusive of women? How might we make product decisions that include women? How might we support women in leadership? We want to share openly our key discussion points so that everyone in the industry can benefit. We often see a predominately male team that is designing and delivering products that are targeted for females to use. Some examples include period tracker apps or pregnancy monitoring apps. A recent opinion article on The Guardian highlighted the discrepancy and the implications for imbalanced product teams. Our community discussed ways we can ensure we have a diverse team that will lead to product decisions. A good place to start is at identifying talent and recruitment. 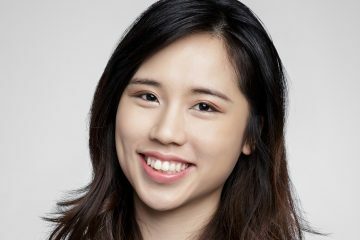 Studies have shown that using certain words in your job descriptions that may be biased towards one gender (e.g., ‘competitive’ is biased towards men, while ‘collaborative’ is biased towards women). 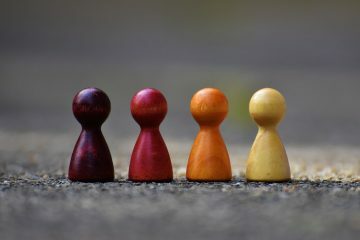 A good way to ensure we get a balanced talent pool is to rewrite your job descriptions tool such as Gender Decoder is helpful in identifying biases in the your job description. In practice, a balanced and diverse team will be make better product decisions. From ensuring everyone participates in user research and then making decisions together. When it came to design workshops, we discussed the importance of having varied views to make sure any discussions or product decisions we make reduces biases. With the recent trend in the digital and technology sectors of shifting towards a balanced representation in conference speakers and on panels at events, we wanted to explore whether this trend could be extended into design workshops. As a workshop invitee, if you notice that there isn’t gender balanced representation, you might want to pass your invite on to someone in your team/department who has equally valuable insights to contribute to the workshop. As a workshop facilitator, not only be mindful of the invitee list, but also the language you use to invite people to the workshop. Be mindful to use gender-balanced words, much to the point raised earlier about building a diverse team. We also discussed how we could support women in a facilitator role. A positive way to support a more balanced workshop is to open your workshop up to co-facilitation. This could mean someone co-facilitating with you for all the workshop, or as little as an activity or facilitate some group discussions. The main aim is to help someone can familiar to how it feels to be in the spotlight of facilitation, and get involved in a small way. We really like the We are Upfront conference initiative which lets few people sit on the stage with the speaker to experience what it is like to be on stage looking out to the audience as a mean to build confidence. Consider using other ideation technique first, e.g., let everyone have a quiet time to write down all their ideas individually first before sharing as a group, this may reduce the pressure to ‘perform’. A nice technique to encourage individual time is Liberating Structures’ 1-2-4-ALL. One way to support women into leadership is through events and networking opportunities. However, often these events are hosted outside of work hours. This means that women are often excluded, as they can’t attend due to childcare commitments, in particular if they are a single parent. So when hosting an event be mindful of the event times, we might be excluding a particular group already thus limiting the opportunities the event originally set out to do. International Women’s Day is a day in a year that specifically celebrates women’s achievements. However, for us to achieve gender equality at work, we don’t believe it is down to work done in one day. For most of us, the challenges we face are on a daily basis, so it is important for all of us regardless of gender orientation to support each other everyday. We’d like to hear from you on your thoughts for Balance for Better on our topics. 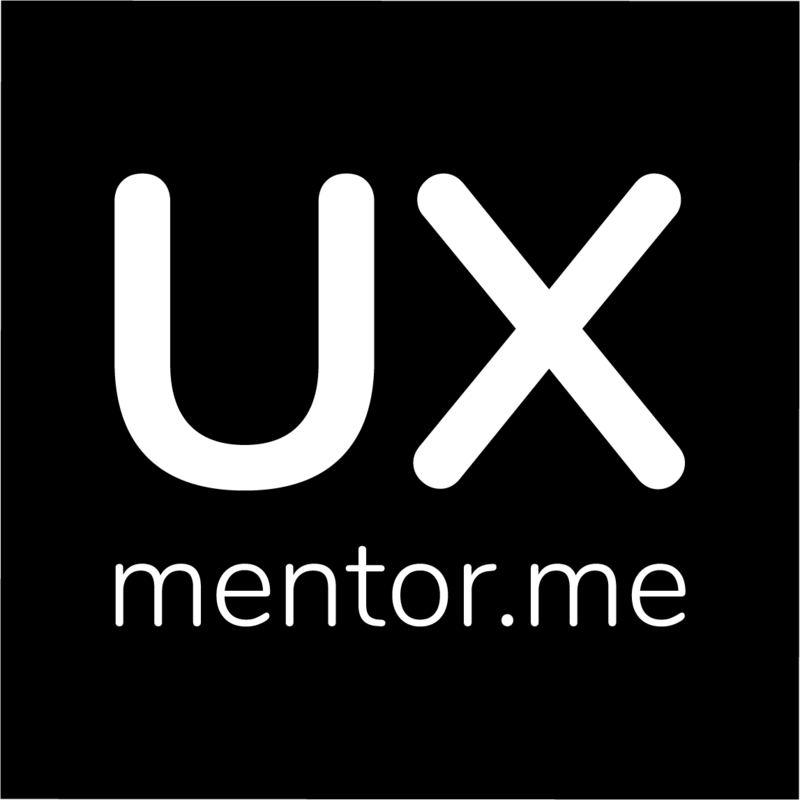 UXMentor.me runs regular events on our community, so be sure to sign up to join our future discussions.